Mariam Khan is a Muslim feminist activist, diversity-in-books pusher and freelance writer. She grew up in Birmingham and loves Hindi films and reading everything, especially middle-grade books and YA. 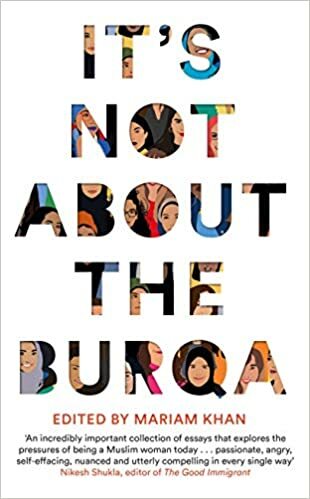 Mariam is the editor of IT’S NOT ABOUT THE BURQA, an anthology of essays by Muslim women forthcoming in 2019 from Picador.